Today's card uses my Easter card go-to Xcut egg dies for the base. The digital image is Di's Digi Stamps The Ears are the Best Bit (retired). It's rare I use the same stamp twice, but Di's stamps are proving to be the exception. I've used her Kick Off Ted soccer themed stamp twice and now this is the second time I've used this Ears are the Best Bit stamp (you can see it's first appearance HERE). In looking back at the first card, I was struck by just how different one stamp can look, depending on how you color it and the design surrounding it. 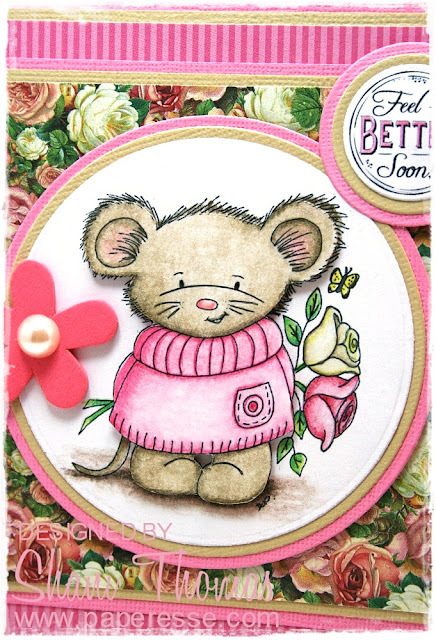 The sentiment is from Cuddly Buddly Kim's Digital Stamps - Twelve Round Greetings - Mixed sentiment sheet. Paper is Prima Marketing Doodle Deux Collection Two-By-Two. Embellishments are ribbon, a button topped die-cut bow and some matt enamel dots. How are your Easter cards coming along? All done? Not even started? Couldn't care less? So far I've got a whopping total of three done and that may be it for me; I've just got to decide which three of my favorite people would appreciate them most. This card features QKR Stampede's Happy Easter digital stamp and digital paper from Snap Click Supply Company Echo Park's digital Easter Paper Pack. Snap Click is a great place to pick up some of your favorite paper brands in digital form. You can see where I've used another of their super cute Easter digital paper packs on this Egg-stra Special paper-pieced banner Easter card. What do you think of that little carrot embellishment? I've had a pack of those for a while now, I'm so glad to finally have a project to use one on. I'm linking up with QKR Stampede Challenge #342 – ATG. This cat lover Christmas card uses a freebie from Arthérapie.ca. This is a great freebie site with some wonderful images. One thing I like about this site is that they're sticklers for artist copyright protection. I appreciate that; since so many free (and not so free) sites fail to do so. 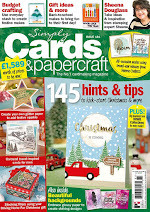 Paper is a new pack I just bought – Paper Addicts Happy Holidays. I actually bought this one on the internet, not in an outlet shop (gasp!). Although given it's low price I suspect it's headed for retirement, if not there already. 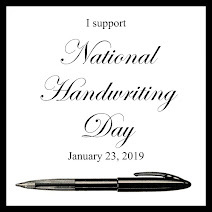 The sentiment was created with Dancing Script font. If you're interested in another cute cat freebie, check out this circular summer Beach Cat card. 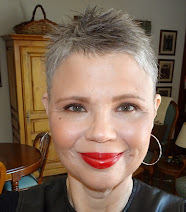 I'm linking up with: Show Us Your Pussycats Challenge #40 – ATG featuring a cat. I've got an Easter card for you today using my favorite egg dies as the base. I love this Di's Digi Stamps Bunny image. So much so, it's the second time I've used it – something I rarely do. Do you like today's version or the first one better? Paper is of the discount store variety (aka Shani's Standard) and the embellishments are limited to a no-brand die-cut border and pearls. The sentiment was created with Bickley Script font. 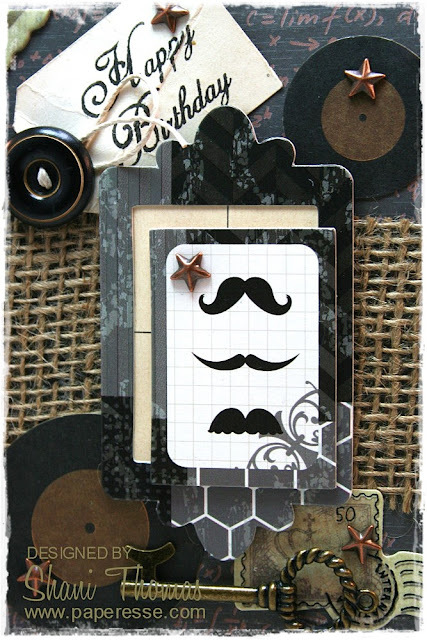 I needed a masculine birthday card for a friend recently and decided to use up some of my vintage look embellishments languishing in my stash. I used to make these types of cards more often, like this Masculine Wine Tag, or this Paris Eiffel Tower Birthday card. But, as my tastes have changed I make them less and less. And too, postage prices have been a deciding factor. These type of cards need more protection than just a flat envelope thus rendering them much more expensive to mail. This card was a hand delivery and since postage was not an issue, I thought it would be nice to use up some goodies. There's a mix of real and 'wanna-be' vintage on this card. The button and Happy Birthday tag are the real thing, as is the paper behind the frame; the rest are stash bits and pieces. 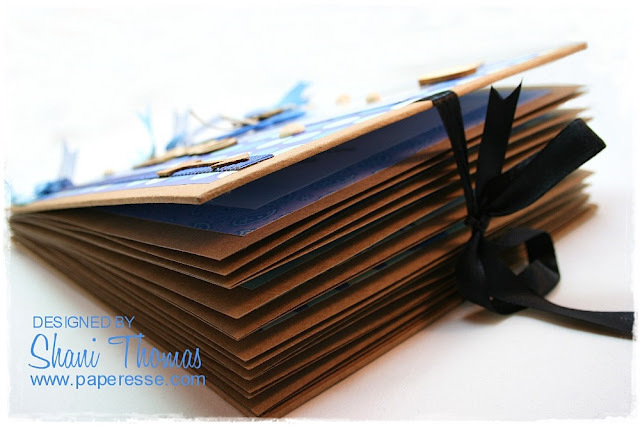 I'm linking up with: Little Red Wagon #488. 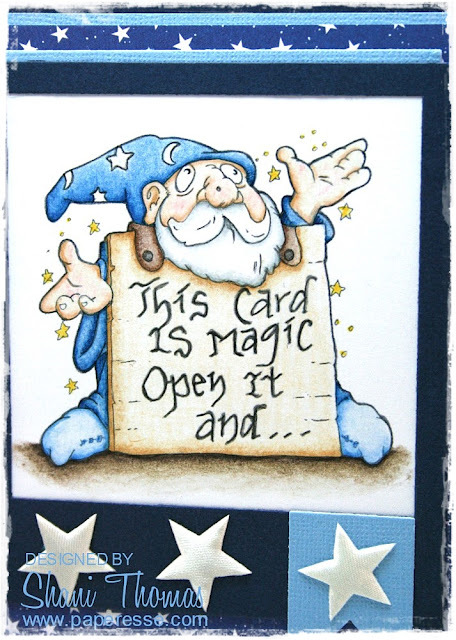 The front of the card uses QKR Stampede Magic Card digital stamp, while the inside uses the One Year Older stamp. My paper is of the magazine freebie variety. I've framed my little magician with my favorite Toga Polaroid die. I've used this die so much that if you google Toga Polaroid Die, some of my cards come up. It just seems to make whatever I use it on look good, be it cut from wood on this get well card or colorfully decorated on this Halloween card. Star embellishments mimic the paper design. 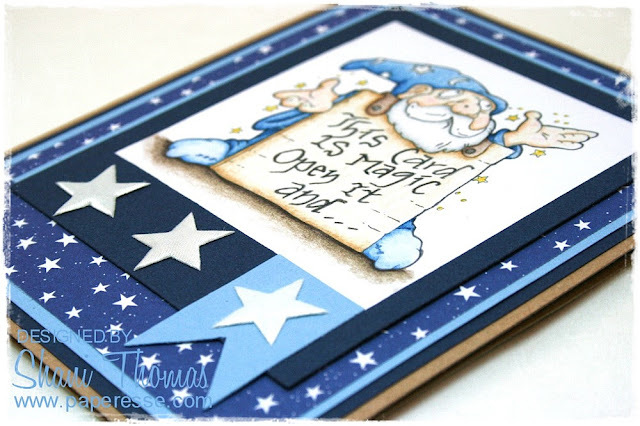 I'm linking up with: QKR Stampede Challenge #338 – ATG, Lil Patch of Crafty Friends #101 – AATG, The Corrosive Challenge #3 – AATG, Colour Crazy Challenge Week 9 – ATG, and Creative Fingers #159 – ATG. My husband and I went on a western Mediterranean cruise this autumn and I wanted to make a album of the trip. I like making albums and as I mentioned with this London trip mini, I think it's very important to at least print out a few of our favorite photos and store them in a way that will best preserve them for future generations (i.e. out of the sun! ), especially those of you with children. When I bought my last printer I did a bit of research into which inkjet has the best hypothetical photo longevity (they haven't been around that long so how do we really know?) and settled on a Canon Pixma. I use only Canon inks and the most expensive Canon Pro Platinum photo paper. I notice a big difference with the expensive paper and if I'm going to all that effort of printing out photos and making an album, it's worth the extra expense. If I have uniform sizing for all the pictures I want to use, I order prints on Snapfish. This type of photo print is your best archival quality and really, when you factor in ink, paper and time, they're about the same price as doing it yourself. I guess I have a freestyle kind of mini style. 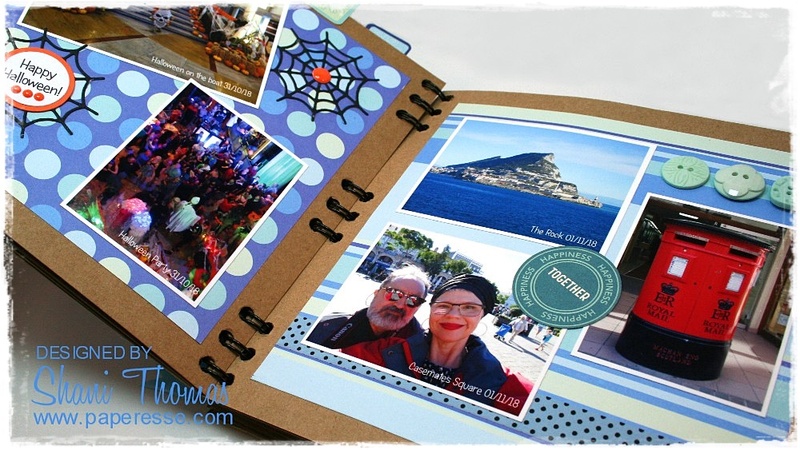 I create the inner pages as I go (paper, embellishments, placement), working with the photos I've chosen. I see some gorgeous mini-albums out there, but the inner pages are void of photos and I often wonder where you'd actually put the pictures. 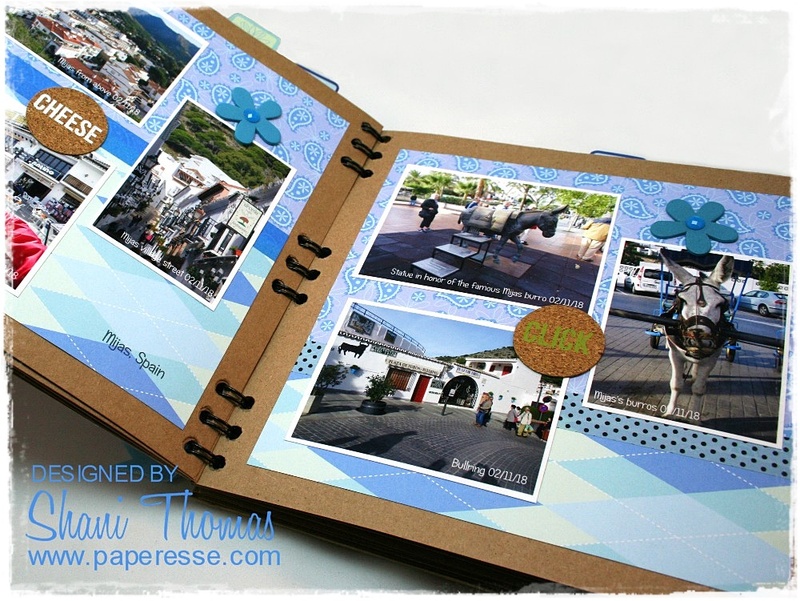 I add pertinent information to the front of the photo before printing, and also to the inner pages. Sometimes I'll write by hand (as on this Positano, Italy album). On one of our previous cruises the cruise line provided albums free in a scrapbooking class, which I put to good use on this cruise album of the voyage, but for this trip no such luck. Since I didn't have a freebie, I chose to alter an inexpensive outlet shop album base. At 20.3 x 20.3 cm (8 x 8 inches), this is a slightly larger format than I have used in the past (a sort of mini+). I printed out 65 photos to include in the album, but as I didn't use all the 20 pages in the album, I removed some. Paper is from two kits picked up at the same outlet. I thought at the time their blue theme would make them perfect for cruise photos (and I was right). And here's the 'before' of the album. 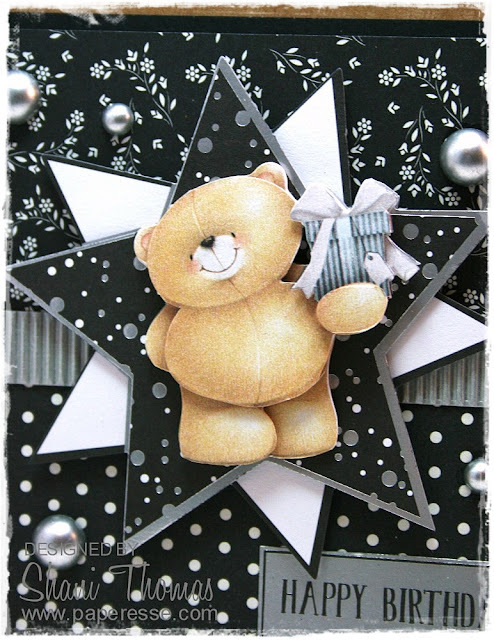 Miscellaneous embellishments – chipboard shapes, buttons, washi tape, pearls, ribbons, etc. I'm linking up with: Mini Album Makers Challenge March – ATG album/book and Brown Sugar Challenge Blog #288 – Transportation. I whipped up this get well card for a friend using Di's Digi Stamps Maurice the Mouse digi. 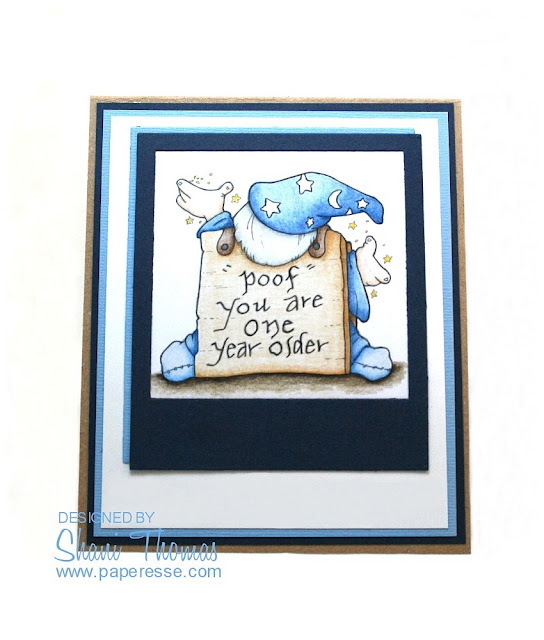 The sentiment is from Cuddly Buddly Barbara Anne Williams Sweet Kitchen Sentiments sheet. These sentiment sheets go perfectly with Di's images (I pair them often), as on this Some Bunny Loves You Easter card. Maurice was fussy cut and mounted against a second colored print out of the image for a 3D effect. Well, I say that – yes, it does give a 3D effect, but that's not why I decided to do it. When I colored Maurice the first time I forgot he was a mouse and thought his tail was ribbon and colored it pink. Ditto for the rose stalk ends. Only when I thought I was done did I realize my error. Rather than color the whole thing all over again I just reprinted the digi and colored the flowers and tail. Then fussy cut the main-Maurice and placed him against the corrected flowers and tail. 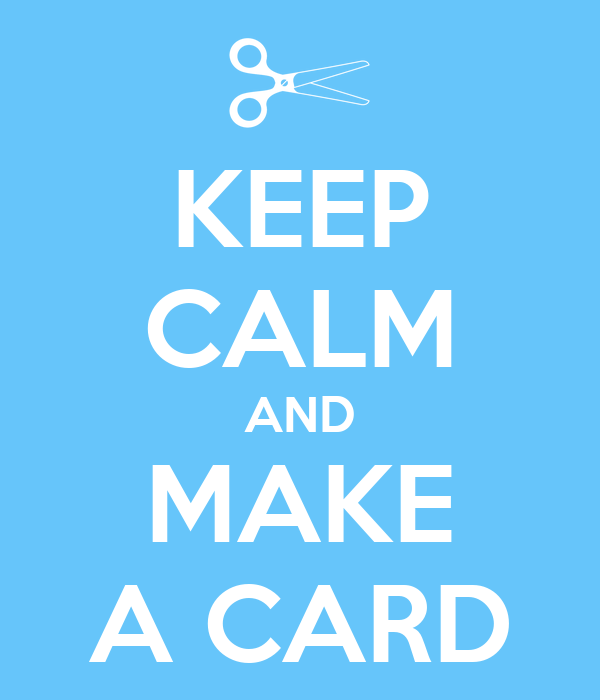 Card Save 101. Paper is a mix of discount store types. Embellishments are a simple wooden flower and pearl. I'm linking up with: Di's Digi Challenge 22/02/19 – Include an animal, Through the Craft Room Door 26/02/19 – ATG, Papercraft Challenge #31 – All the Critters, Lemon Shortbread #88 – ATG, and Crafty Sentiments 26/02/19 – ATG. I've had this Docrafts Forever Friends Classic Decadence decoupage pack awhile now and haven't got around to making anything with it. I needed a quick birthday card recently, and as I didn't have time to color, I dug this kit out and put it to good use. 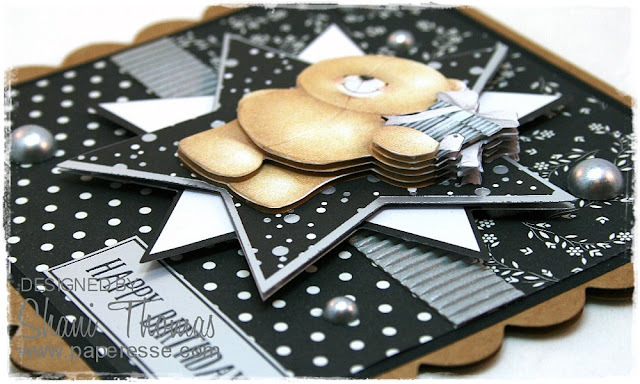 For tips on making your decoupage card's layers look their best see this decoupage (3D) card tutorial. I coordinated elements from the kit with papers from Folia Motivblock's black and white paper pack. Embellishments are simple silver dots and some crinkled paper ribbon. 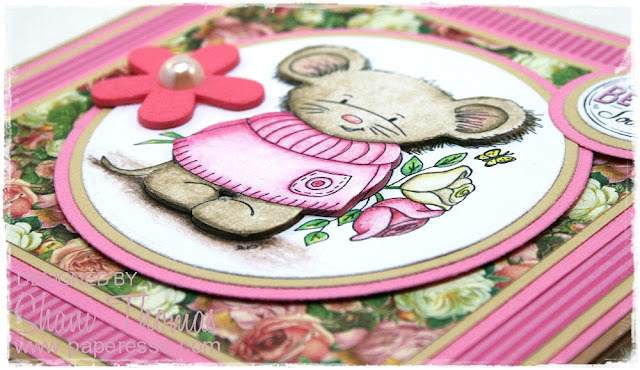 I'm linking up with: Aud Sentiments #221 – Bingo (pattern paper, 3D item, ribbon) + a sentiment, Polkadoodles Wk 8 – ATG, Jo's Scrap Shack FFC #270 – AATG, Crafting with Friends #80 – ATG, and Creative Fingers #158 – ATG.